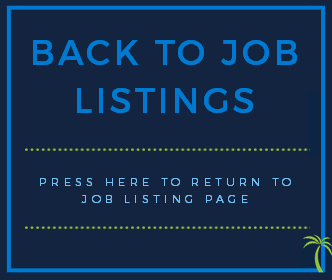 Use the form below to create an account and list your vacant position. Don’t forget to upload your company logo to give your listing a professional look. 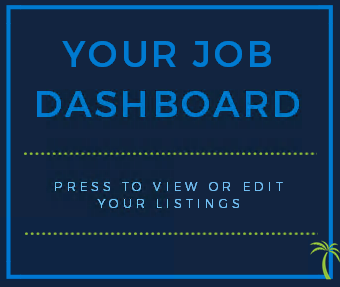 You can view your job listings on the Dashboard. Make sure to make a note of your user name and password so you can come back at any time and add more jobs or update your existing jobs on the dashboard.